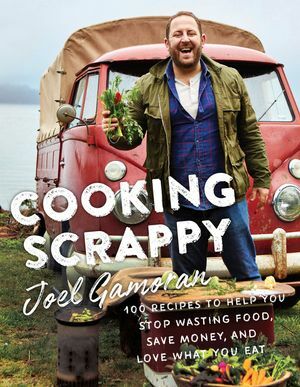 Move over, food Instagrams. 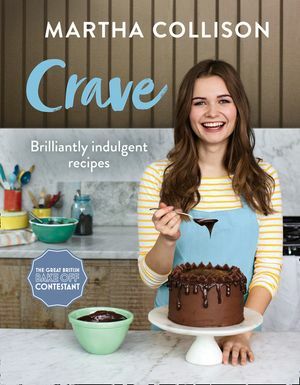 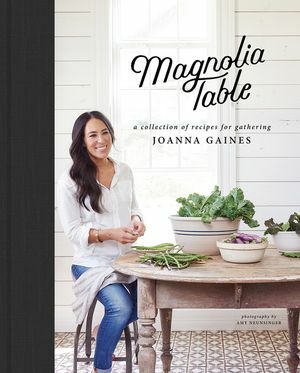 Check out these stunning cookbooks from top chefs and food personalities. 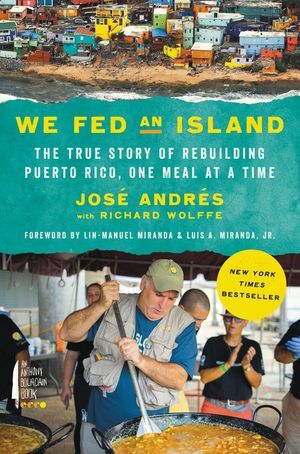 A portion of the proceeds from the book will be donated to the Chef Relief Network of World Central Kitchen for efforts in Puerto Rico and beyond. 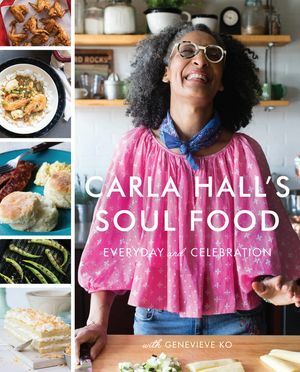 "Top Chef" fan favorite Carla Hall takes us back to her own Nashville roots to offer a fresh, lip-smackin’ look at America’s favorite comfort cuisine. 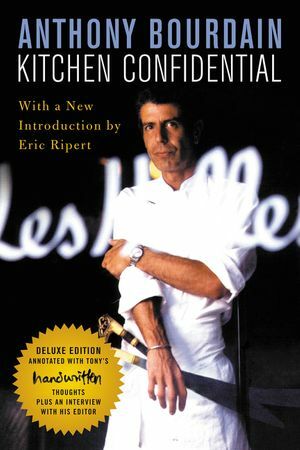 A new edition of Kitchen Confidential to celebrate the life of Anthony Bourdain. 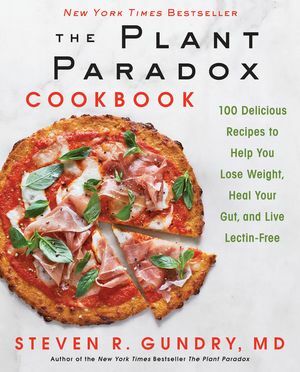 The book features a Q&A with Bourdain’s long-time editor Daniel Halpern and interior pages are hand-annotated by Anthony Bourdain himself. 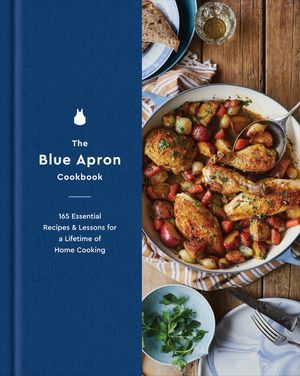 A collection of easy-to-make, delicious, and original recipes from the kitchens of Blue Apron featuring 165 step-by-step, technique-driven dishes that will transform novice cooks into confident home chefs. 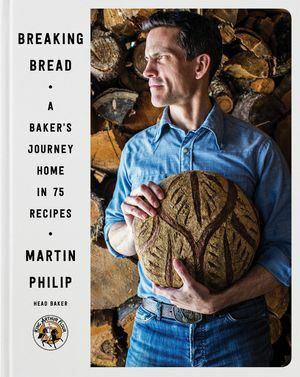 The Joy of Cooking for a new generation: A collection of easy-to-make, delicious, and original recipes from the kitchens of Blue Apron—the beloved national meal-delivery service—featuring 165 step-by-step, delicious dishes. 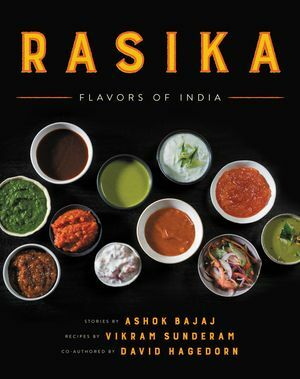 With over 120 recipes and stunning four-color photographs, Rasika showcases the cuisine of one of Washington, DC’s most popular and critically acclaimed restaurants. 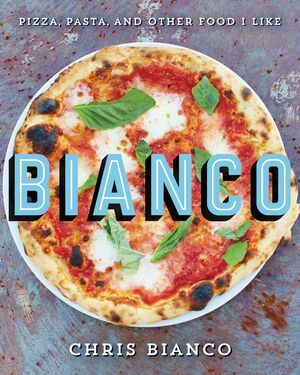 The highly anticipated cookbook from the chef behind "the best pizza in America." 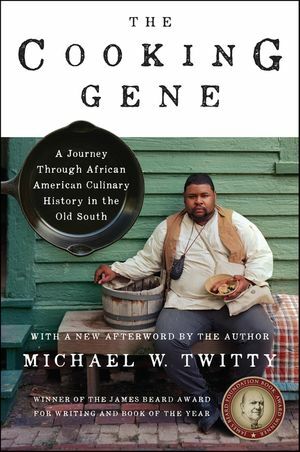 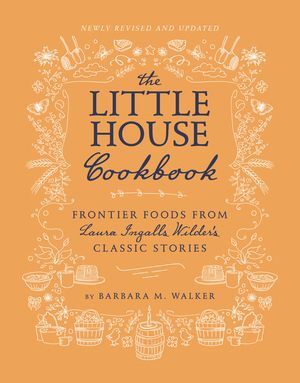 The highly anticipated cookbook from the chef behind "the best pizza in America"
With this visually stunning cookbook, you can learn how to make classic frontier dishes like corn dodgers, mincemeat pie, cracklings, and pulled molasses candy in your own modern kitchen. 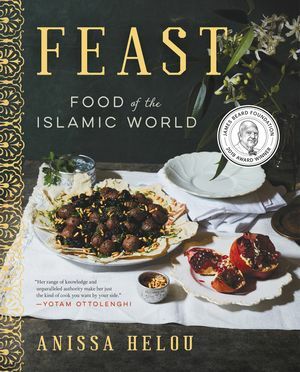 The first cookbook from one of the world's most groundbreaking chefs and the story of a pioneering restaurant on the Lower East Side. 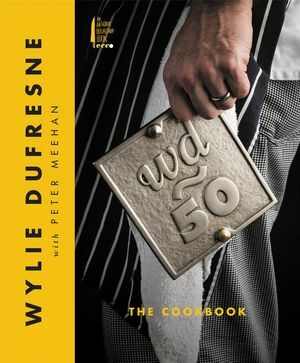 The first cookbook from one of the world's most groundbreaking chefs and the story of a pioneering restaurant on the Lower East Side--an iconic tribute to Wylie Dufresne’s iconic restaurant wd~50. 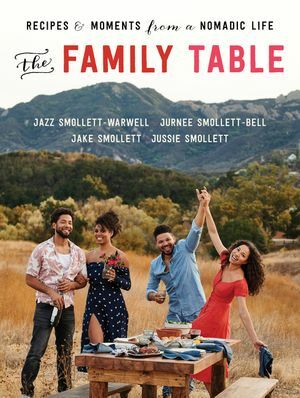 In this warm and personal book, the Smolletts invite us all to take a seat at their table and enjoy the good times and good food that help families thrive. 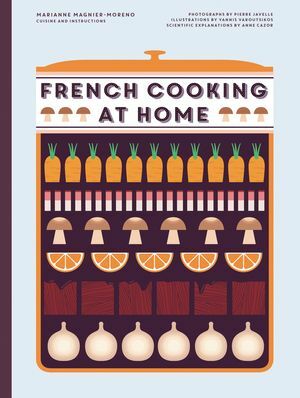 Classic French cuisine is made easy with this stunning cookbook that features 100 recipes, infographics, step-by-step photos, and an illustrated glossary. 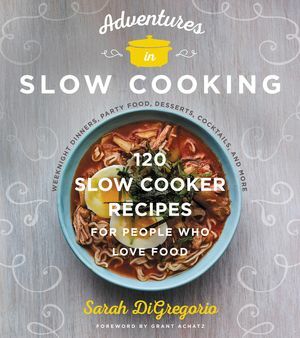 Sarah DiGregorio provides ingenious tips and tricks that will help cooks get the most out of today’s slow cookers, and have them saying, "I never knew my slow cooker could do that!" 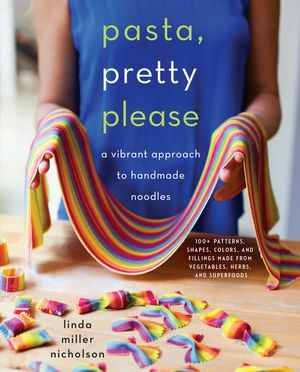 Make Instagrammable pasta in every color and shape under the sun, all made using all-natural colors from vegetables, herbs, and superfoods. 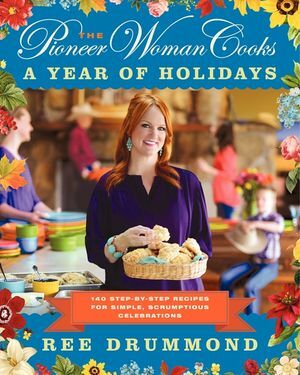 A fantastic collection of recipes, photos, and homespun humor to help you celebrate all through the year.